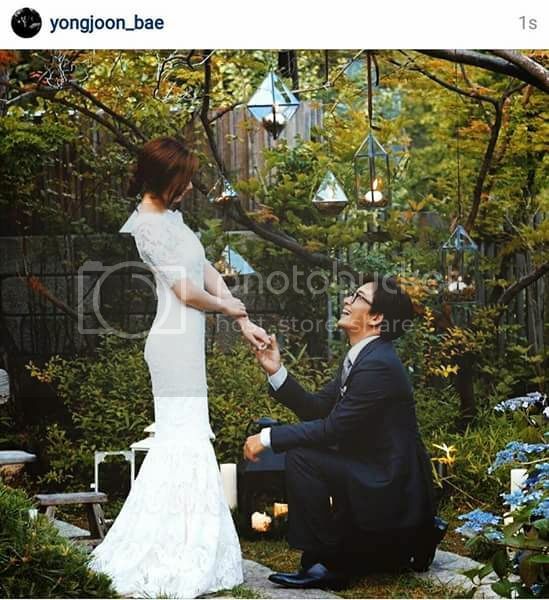 Wishing Bae Yong Joon and Park Soo Jin a Lovely Wedding Day ! I'm sooo happy for you and Park Soo Jin ssi. Wishing both of you to have a beautiful Wedding Ceremony. Wishing both of you a Blessed Married Life together.